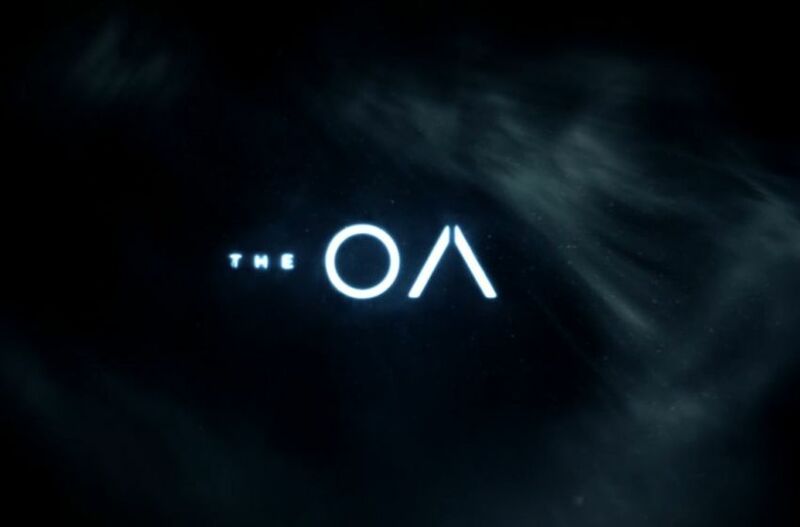 In Netflix's new series, The OA, when Prairie Johnson (Brit Marling, @britmarling) returns home after having been missing for seven years, questions abound regarding her time away - where was she? was she abused? did it really happen? Prairie at one point questions her experience and her FBI liaison (Riz Ahmed, @rizmc) stops her and offers proof of her time away. One objective example he gives is the vitamin D deficiency she had on return. But how does lack of sunlight cause vitamin D deficiency? The natural way the body gets vitamin D is by making it. A cholesterol is present in the skin and when UVB rays of sunlight hits this cholesterol it turns into vitamin D3. Vitamin D is also found in certain natural foods (fish and eggs) and other fortified foods (dairy and grains). It doesn't take that much sunlight to get vitamin D. For most people walking around with arms and hands exposed in the warmer months will produce adequate amounts of vitamin D. Being outdoors is key as windows block out the UVB that is needed to convert cholesterols in the skin to vitamin D.
So as winter and the holidays descend upon us try to take a stroll outside - in the sun.